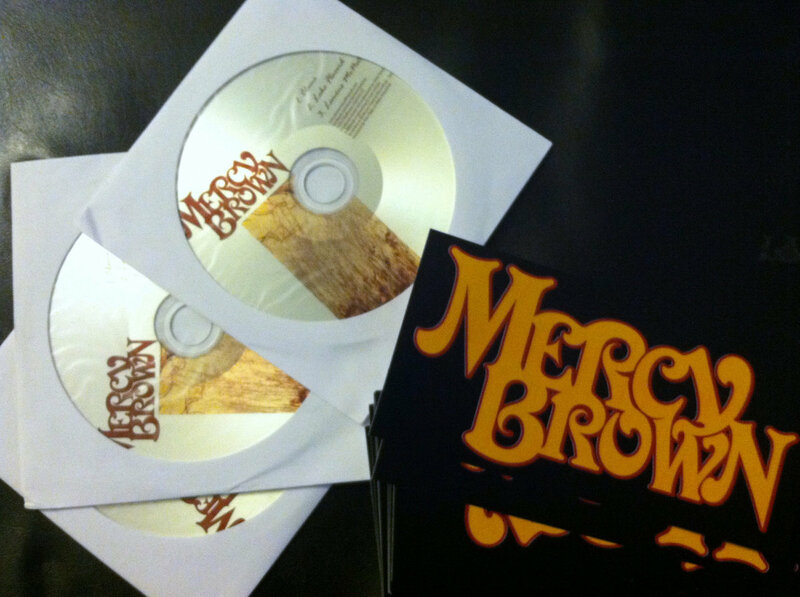 Comes in a lovely little stylish white paper slip. 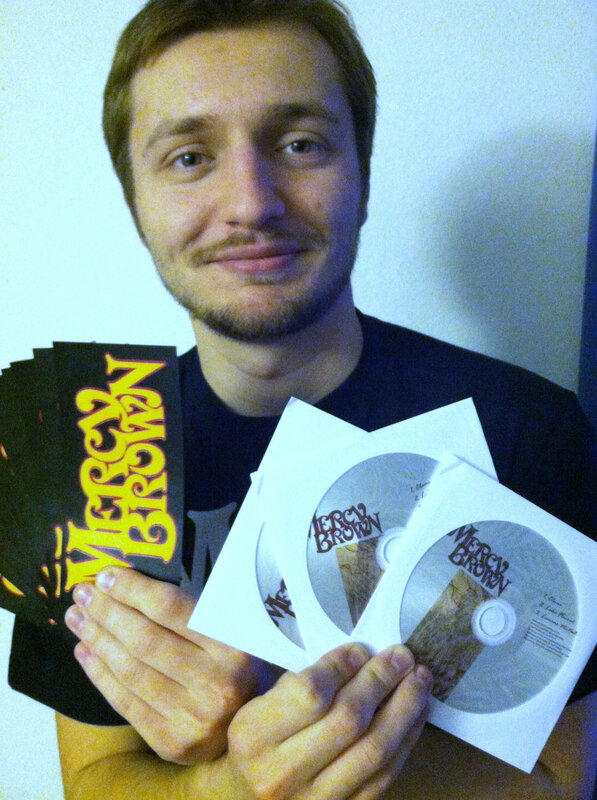 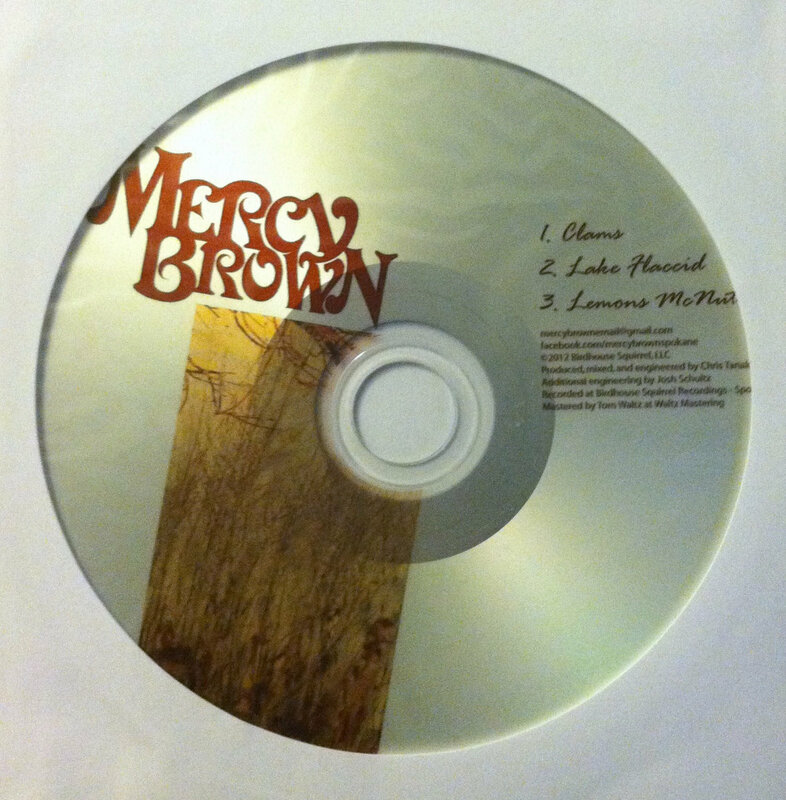 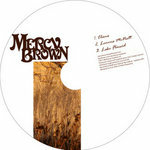 Includes a free sticker of the "Mercy Brown" logo. 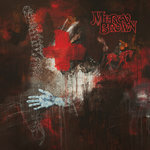 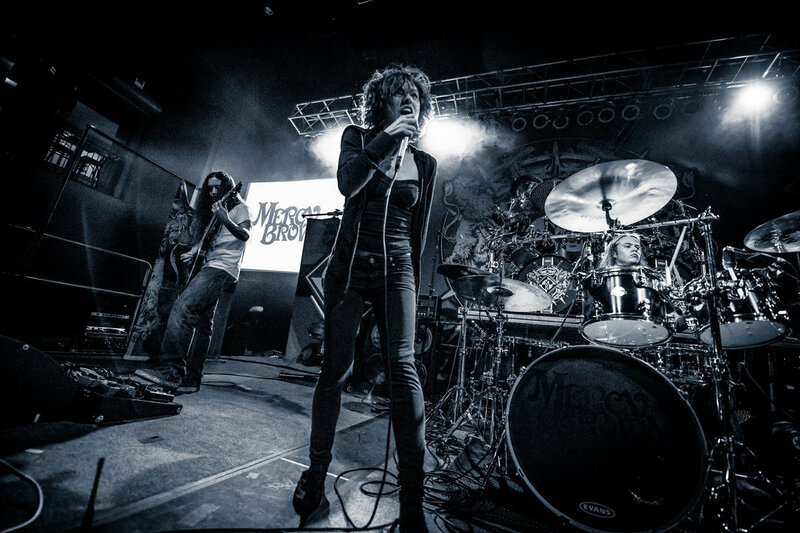 Includes unlimited streaming of Mercy Brown [EP] via the free Bandcamp app, plus high-quality download in MP3, FLAC and more.